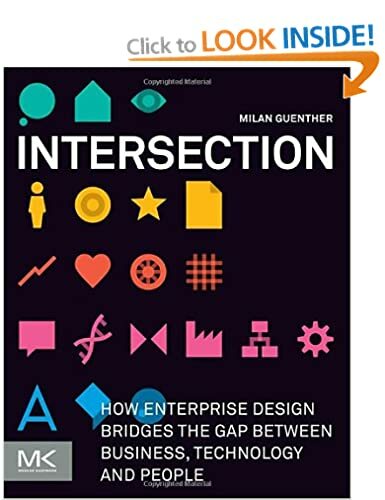 The book discusses modern Enterprise Architecture perspectives like the Outside In approach and provides a holistic design lead approach that is focus more on the customer than on the underlying applications, technology and infrastructure. The book also addresses the corporate branding of an enterprise. A successful brand is grounded in the strategic future vision of an enterprise. 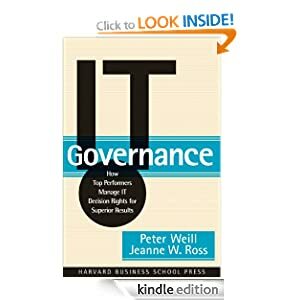 This strategic vision is also what drives the enterprise architecture initiatives, so it is clear that the enterprise architecture discipline must then provide the key support for understanding what contributes to the brand, what makes the brand successful and what must be done to sustain the brand. This is a refreshing perspective that tends to get lost in most organisations. Enterprise Architecture will have a profound impact on the brand and ultimately on the financial success of the business. 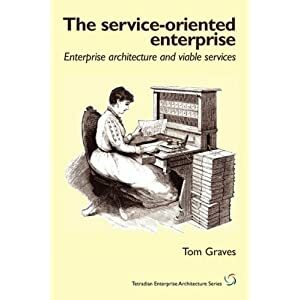 This book is a must read that should be on the bookshelf of every true Enterprise Architect. We are used to the idea of a Programme/Project Management Office (PMO) but often organisations fail to understand (or perhaps deliberately misunderstand) what the Enterprise Architecture function does. 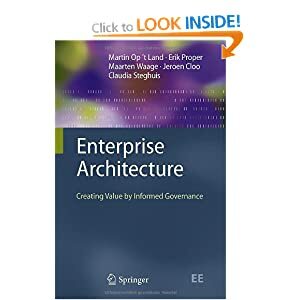 I propose that the Enterprise Architecture function is, in effect, an Office of the CEO, or an Office of the CEO and Strategic Change Management. 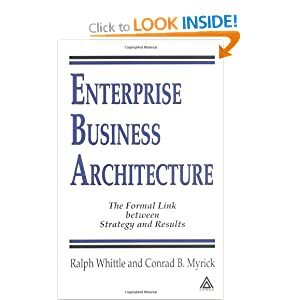 The book ‘Enterprise Architect as Strategy’ (http://www.architectureasstrategy.com/book/eas/ ) gives us the right way of thinking and talking about what enterprise architecture is for – creating a foundation for the execution of the Business Strategy. 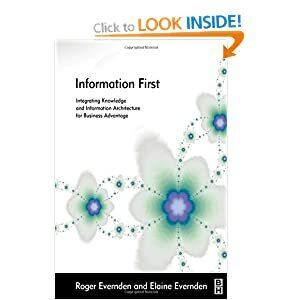 This book is an essential read for senior executives, business leaders and enterprise architects. Many people within an organisation will understand the big picture view of the business strategy, such as the CEO of course, but perhaps only at a shallow level of detail. Would the C-level executives understand all the potential nuances and wrinkles that come with that business strategy? Perhaps not unless they were a ‘details’ person. What does the CEO do? They will spend time in evaluating ideas, formulating the mission and vision of their orgnaisation, innovating the business model to ensure the company remains competive in their market, looks for future opportunities for expansion and carving out a niche market. It is the Enterprise Architect who has the job of maintaining the big picture on the behalf of the CEO, in sufficient detail to ensure that it becomes a knowledge base to support the executive’s decision making and help them to realise the business strategy and govern the implementation of that strategy. In this way the Enterprise Architecture function is effectively the Office of the CEO, providing strategic support to the CEO and the other C-level executives. It’s also worth stating here that effective companies focus on enterprise architecture and don’t jump straight into IT architecture. 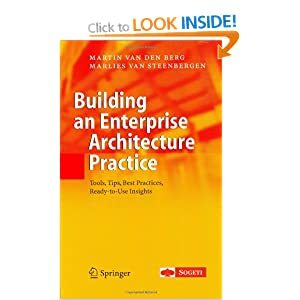 Enterprise Architecture is not the same discipline as IT Architecture. The CEO and other C-level executives will stablish the mission, vision, goals, objectives, principles and metrics to identify the main outcomes of the business strategy. The CEO and other C-level executives will evolve and innovate the Business Model. The Enterprise Architect will take the business strategy and business model and support the development of the target operating model, communicate the business strategy, model the target and interim enterprise architecture models, plan an EA roadmap of strategic initiatives, identify and define the required capabilities, define the mandates for the investment programmes and key projects, define standards and process improvements. They will usually define the IT strategy to ensure that it fits with the business strategy rather than being developed in isolation (as unfortunately often happens). The Enterprise Architect will perform EA governance, compliance and design assurance against those programes & projects implementing the strategic changes and new capabilities. They will perform gap analysis and impact analysis, measuring the performance and compare the results against the expected outcomes. All the while the Enterprise Architect will report to the CEO and act as their trusted advisor. They will analyze the gaps, risks, costs, issues, assumptions and dynamics to determine their cause and determine where to apply further strategic changes in the next iteration of the cycle and improve the overall maturity level of the enterprise. 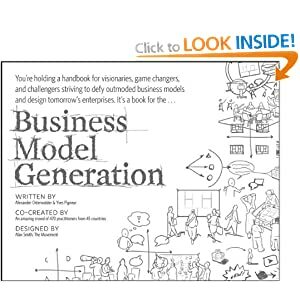 The mission of Enterprise Architecture is to improve the implementation and excecution of the business strategy, ensuring that the enterprise will survive, continue to develop and remain profitable in the future. If you want to execute a business strategy then you’ll need an Enterprise Architecture function. Enterprise architecture (EA) is about change – strategic change in an enterprise. But not exogenous change – reactive change forced on the enterprise by outside exigencies – although that sort of change and those external forces may be taken into account. No, enterprise architecture is about endogenous change – directed, planned, strategy-driven change within the enterprise. 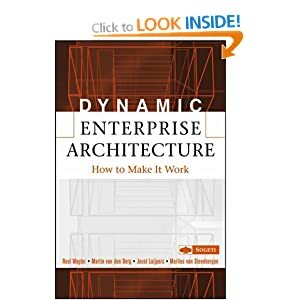 Enterprise architecture is about describing the desired future state of the enterprise and plotting a course towards that position in enterprise ‘state space’ known as the Target Architecture. Recently there was a long and fruitful discussion on LinkedIn, between practitioners, of the proposition that “EA is not the glue between IT and “The Business”. EA is the glue between Strategy and Execution.”. Aside from the questions of whether “glue” is the right metaphor and the possible mereological fallacy of considering IT and “The Business” as separate entities in need of glueing, the proposition is also something of a false dichotomy. The two aspects – Business-IT Alignment and Strategy Formulation-Strategy Execution are neither mutually exclusive nor independent from each other. So, as with many false dichotomies, the ‘correct’ answer is “both and neither”. But in terms of importance to the business or enterprise, being the glue between strategy formulation and its (presumably) successful execution is critical whereas getting IT aligned to the business needs is only a very useful and desirable outcome. But the question this immediately raises is what exactly it means to be the glue between strategy formulation and strategy execution – which despite the lengthy discussion was not really answered. How exactly does EA help strategies get executed – and executed well? 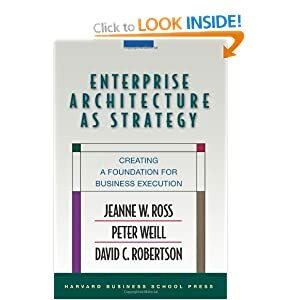 The standard ‘authorities’ [like “Enterprise Architecture as Strategy” by Ross, Weill and Robertson] actually don’t help all that much – offering general aphorisms like “First build your foundation for execution” and “Define your operating model”. Well, yes – but what does that mean and how does that get your strategy off the drawing board and put into effect? In recent weeks I’ve been reading a somewhat ‘non-standard’ EA textbook, by a professor at Wharton Business School which addresses exactly this problem. 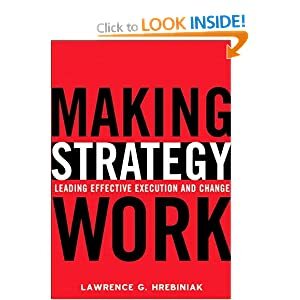 That book is “Making Strategy Work – Leading Effective Execution and Change” – and even though Dr. Hrebiniak never mentions the term, I would contend it is a book about Enterprise Architecture because it is about change, strategic change, in an enterprise. Where step 6 feeds back and leads back into step 1, closing the loop. 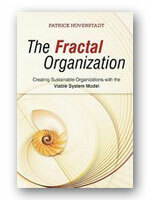 Dr. Hrebiniak asserts “Every organisation must fashion its own strategy review process. It’s not a luxury but a necessity. It’s that important. …It supports execution”. I’m not sure how much the professor is hyping his own process – but if the strategy review process is the enterprise’s only formal link between formulation and execution, I‘d say there is little hyperbole – it really is that important. Execution is delivery, formulation is just structured aspiration. So what has this to do with Enterprise Architecture? Step 1 is strategy formulation – and it is the usual process of matching internal and external analyses of the enterprise for the future. 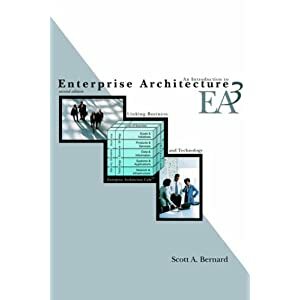 Enterprise Architecture is *the* key contributor to the internal analysis – the resource capabilities and constraints are (should be) described by the EA model, the strategy and goals are the EA (model) Motivation Decomposition. Step 2 is essentially the strategic planning of change – including people, processes and technology wrapped up as organisational ‘capabilities’, or business architecture, information architecture, functionality (or ‘applications’) architecture and technology architecture. Many would regard this as definitively Enterprise Architecture. 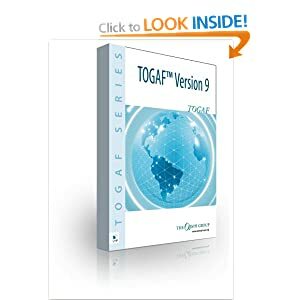 Not only that, the changes are described by the Target and Current Enterprise Architectures (models) and a number of intermediate Transitional Architectures and the differences between them. The planning process is the EA gap analysis process. This is EA as a strategic planning for change function for the enterprise. In step 3 – the intended target or transitional enterprise architecture (model) provides the baseline against which actual achievement can be objectively measured. 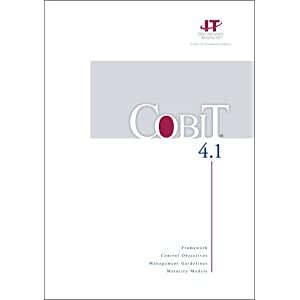 In step 4 – well, correlation is not causation; it is actually remarkably difficult to determine the contributory causative factors to any particular outcome or effect. EA has a role in assessing how much of the (change in) business performance achieved is down to what changes in the enterprise. This is EA as the basis for impact analysis of change. Did investing in that software development really cause the increase in sales of snow-shovels or was it that the weather was more inclement than most people anticipated this year? Step 5 brings in capabilities again. EA should describe the relationship between the organisational capabilities and the resulting business performance. EA is there to help assess what returns investing in particular capabilities is likely to achieve – and therefore find the optimum investment pattern. 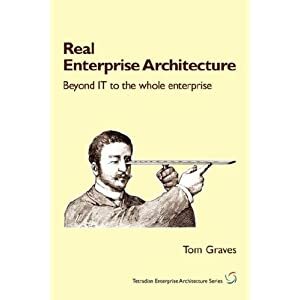 And step 6 is again into describing the architecture of the enterprise as it is now and how we want it to be – and how we are going to measure the progress towards the ‘to-be’. From this perspective, Enterprise Architecture can be seen to suffuse the entire Strategy Review Process, making it systematic, rigorous and cohesive – like a resin glue. So if you are the CEO of a company that does not have an Enterprise Architecture function or a Strategy Review Process, presumably you think all you need do is formulate and promulgate a strategy and the execution will take care of itself? Me neither – I think you need some glue. by Ian Glossop, Enterprise Architect. 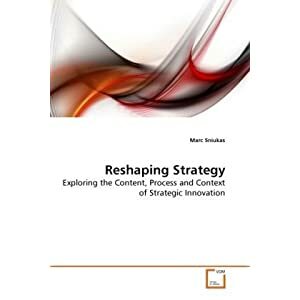 The book describes the VPEC-T ‘thinking framework’ and a focus on understanding the Values, Policies, Events, Content and Trust perspectives and provides a useful language to use when speaking with the business about any strategic change. Being keen advocate of using Archimate (http://tinyurl.com/cf3z25) for developing Enterprise Architecture models, it struck me the next step after a VPEC-T based conversation would be to write up the outcomes in an Archimate model. 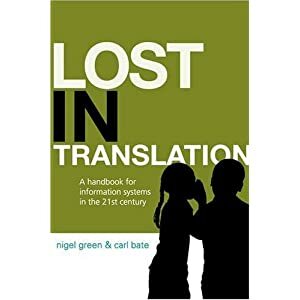 So what is there in Archimate that would be useful? The first thing I noticed is that more or less all of the Business Layer meta model concepts in ArchiMate are in scope for VPEC-T and the Application Layer and Technology Layer are not. That’s not to say that VPEC-T wouldn’t be useful for the application and technology layers, but it seems to be naturally focused on the Business Architecture side of things to me at the moment. So how does VPEC-T map to ArchiMate concepts? The obvious first Archimate concept to use here is ‘Value‘. ArchiMate users don’t use Value as much as they should in their models in my opinion. Using VPEC-T will correct that. ArchiMate defines Value as that which makes some party (represented by Business Actor, Business Role) appreciate a Business Product and/or associated Business Services that they are buying, using or acquiring. Value in this sense is also associated with a value chain (which is modelled in terms of a sequence of Business Processes and Business Activities that provide a Value). I would also use the ArchiMate concept of Meaning. Archimate defines Meaning as knowledge or expertise present in the representation of a Business Object, given a particular context. I would use Meaning to represent the inherent shared knowledge or value system that users have as their mental model. There is no ArchiMate concept for Policy as such in the 1.0 specification but a number of EA tools that support ArchiMate do support it. I would generally use the ArchiMate concepts of Business Function, Business Process to represent aspects of Policy. These should be used with care though, such as more in the sense of Business Rules, Guidelines, Policies, than with the normal meanings of Business Function and Business Process. In the conversation about Policies would be a focus on the Target Business [Operating] Model, in terms of what Business Product and Business Services would be sold or provided to what customer segments, i.e. Business Roles. This overlaps a bit with how one would represent a Business Model in ArchiMate which will be the subject of a future blog entry. The obvious Archimate concept to use here is a Business Event. This is a key concept, and it seems especially obvious to use it in a message and service driven architectures, but it’s curious how infrequently it is actually used in most of the BPMN style models I have seen people develop. I first started modelling with Events using IDS Scheer’s ARIS tool in 1998 and the power of an event driven approach has stayed with me ever since. Business Events are used to trigger a value chain that results in an outcome that has Value. Value chains are modelled using s sequence of Business Process and Business Activity and outcome of a value chain is represented with a Business Object, Business Product, Business Service associated with a Value. Since Business Events occur via various channels, it might also be useful use the ArchiMate concept of Business Interface (representing a Channel) in your VPEC-T model, but that is a bit like solution design so is optional. Archimate can be used to model Content at several different levels of knowledge, information and data. The Meaning object is used to represent knowledge, the Business Object for business information, the Data Object for data, the Representation object for the physical representation of information and the Artifact object for the physical storage of data. In a VPEC-T model created with ArchiMate, I would mainly use the Meaning, Representation and Business Object concepts. To me Trust is all about relationships, interactions and collaborations between people. I would use the ArchiMate concept of Business Actor, representing an organisation, organisation unit or a person, and the concept of Business Role, representing the roles played by those organisations, organisation units or persons in relation to others. For the trust relationships I would use the ArchiMate concept of Business Collaboration and Business Interaction. These don’t get used in many Archimate models but I think they are useful for representing aspects of Trust relationships. A Business Collaboration is defined in ArchiMate as a (temporary) configuration of two or more business roles resulting in specific collective behaviour in a particular context. A Business Interaction is defined as a unit of behaviour performed as a collaboration of two or more business roles. I would also use the Archimate concept Contract to represent a Trust agreement (such as a Service Level Agreement) between parties. 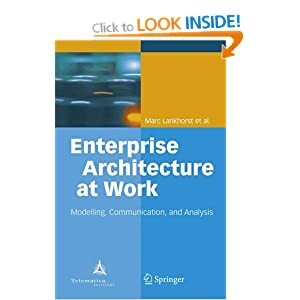 Overall for doing Enterprise Architecture, I recommend using a ‘thinking framework’ such as VPEC-T first and then an Enterprise Architecture framework and modelling language such as ArchiMate second.